I have not yet read William H.F. Altmans The German Stranger: Leo Strauss and National Socialism. 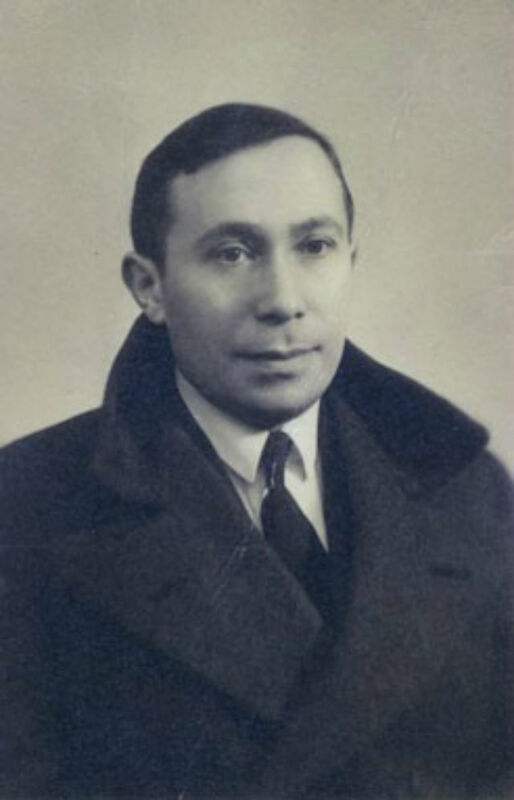 But I saw on FB a photograph of a young’ish Leo Strauss looking particularly thuggish. Immediately, it reminded me of a neuesachlichkeit portrait. I posted the photograph along with a couple of paintings, and a little gem, the 1941 essay by Strauss “German Nihilism.” In the essay, Strauss reflects back on the fascist period of his youth in the 1920s. It’s a not unsympathetic account of the Conservative Revolution epitomized by writers and thinkers like Ernst Jünger, Carl Schmitt, and Martin Heidegger. The neuesachlichkeit two paintings posted above by George Grosz and Otto Dix from the mid-late 1920s capture the mood recollected by Strauss. It does not matter all that much that Grosz and Dix were men of the communist left. 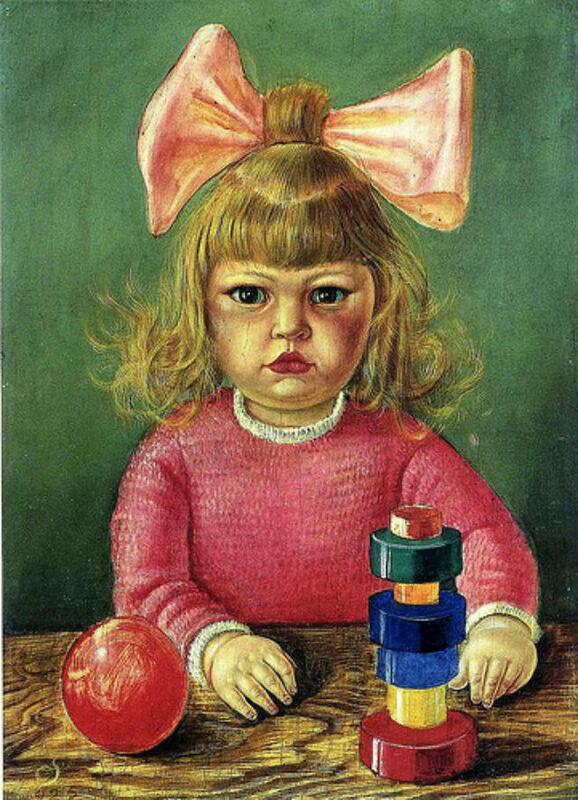 Unhappy, the paintings share many qualities with Strauss’ thought. These would include tough bitterness, acid, acrid, unyielding approach to modern bourgeois life. “What they hated was the very prospect of a world in which everyone would be happy and satisfied, in which everyone would have his little pleasure by day and his little pleasure by night, a world in which no great heart could beat and no great soul could breathe, a world without real, unmetaphoric, sacrifice, i.e. a world without blood, sweat, and tears” [Leo Strauss, “German Nihilism,” Interpretation 26 (1999) p.360]. You can read the whole piece here. In the “German Nihilism” essay, Strauss reflects not unsympathetically back on his youth during the 1920s and what he thought were the moral motivations [sic] of the Conservative Revolution championed in German reactionary intellectual circles. Writing in 1941, Strauss judged Hitler to be an epiphenomenon who would soon be forgotten. Hitler was to Strauss a midwife to a philosophical anti-liberalism whose profound depths Hitler was not himself able to grasp. About what he claims are the continuities between Strauss’ Weimar and American period, Eugene Sheppard calls this essay “apologetic” (Leo Strauss and the Politics of Exile: The Making of a Political Philosopher, p.96). To my mind, it’s not nearly unapologetic enough. 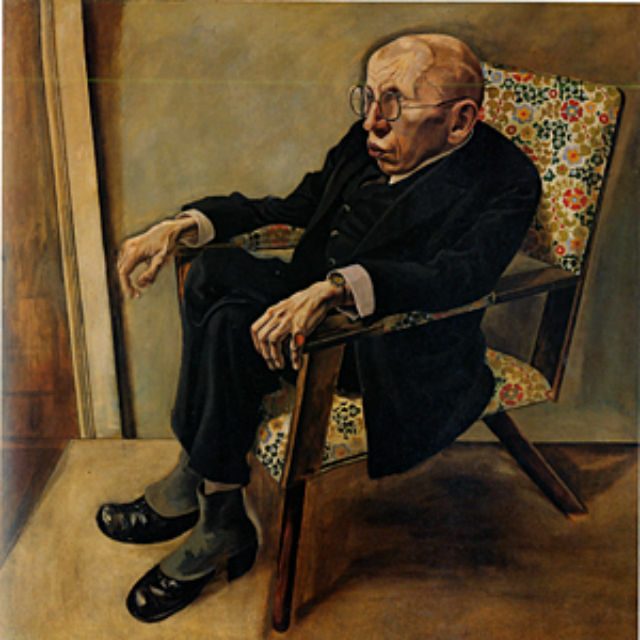 This entry was posted in uncategorized and tagged art, Leo Strauss, politics. Bookmark the permalink. Has anyone written anything significant comparing Strauss and Shestov’s (very different) accounts of the Jerusalem/Athens distinction? i have no idea, but probably (not yet)?